To reach us, use the online form on this page or call our office at 920.921.6000. We look forward to hearing from you and introducing you to our firm! 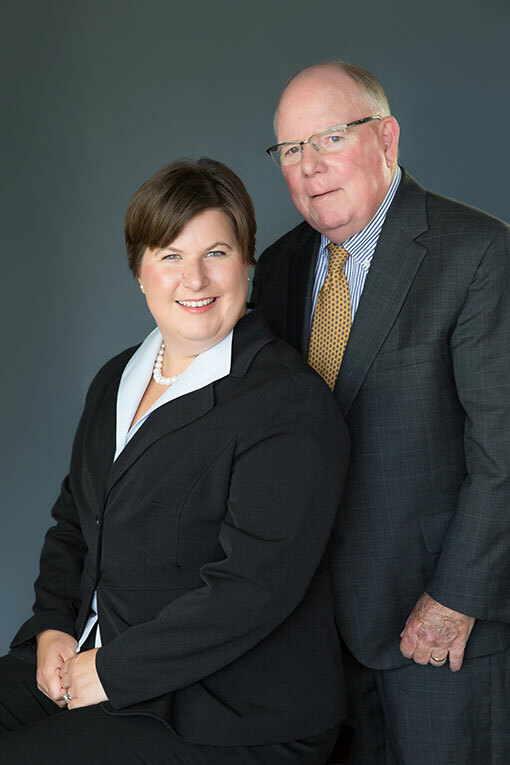 Learn more about our estate planning, family law, real estate & business law services.